Finally, the end is here! Can’t believe I made it through all 60 episodes after everyone else gave up. I must be a crazy person. 🙂 There are some actors on this show who I hope to see again in other series, but I hope I never end up recapping a series like this one again. Don’t think I could make it through next time. 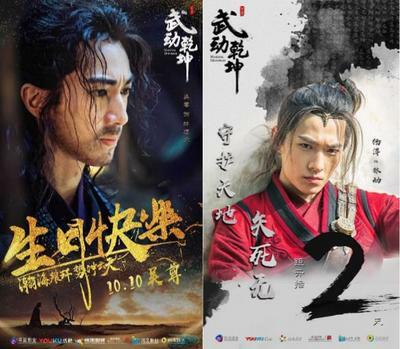 So let’s finish the final three episodes of Martial Universe! Did a marathon of last week’s episodes to catch up on this series before the final three episodes and now I’m all annoyed with this series all over again. This week was flashbacks galore, sad music galore, pity parties everywhere, things get even more complicated and then they ended the week by breaking my heart. 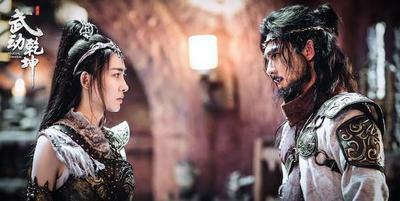 *sigh* If Lang Tian doesn’t suffer a miserable death at the end of this… argh!!! 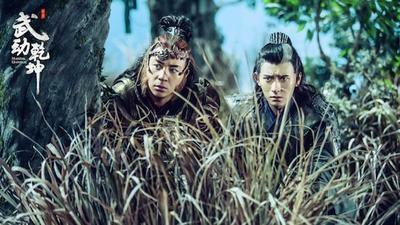 So let’s hurry up and get through week 4 of Martial Universe! 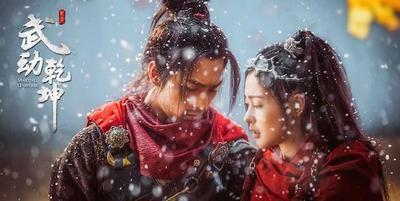 After moving to another state and trying to get settled in, I’m catching up on the latest episodes of Martial Universe. 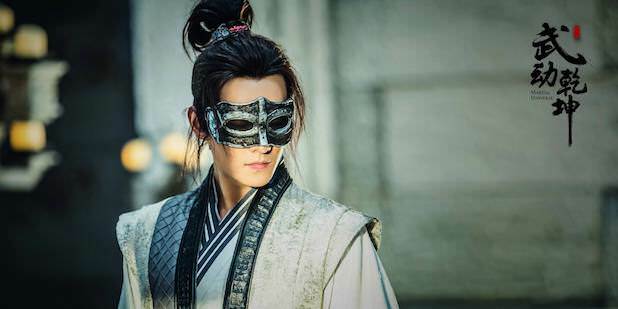 This week our Tiger finally found his Tigress (or I should say Fox), Lang Tian still can’t be defeated, Qing Zhu finally finds out what happened to her father and Lin Diao even shows that he’s more than just a little brat. 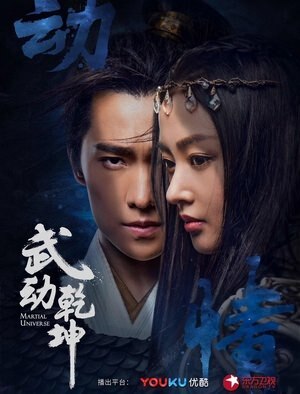 So let’s start week 3 of Martial Universe! So for one last time, we get another Yimo, a few more new characters, a lot of self-sacrificing, a runaway bride, some sad break-ups and someone finally goes to the dark side. Let’s begin the final two weeks of Season 1!